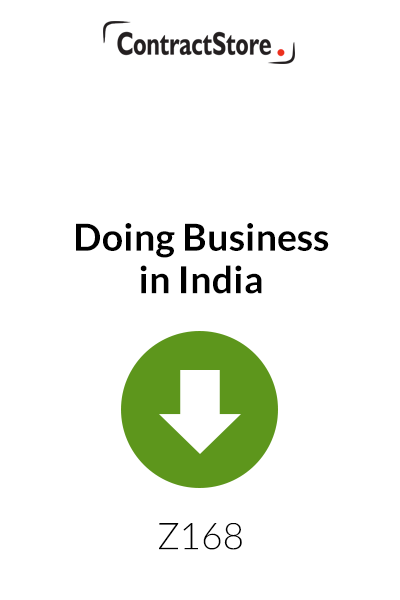 In this briefing paper, Dr Linda Spedding highlights some of the key issues to be aware of when starting to do business in India. 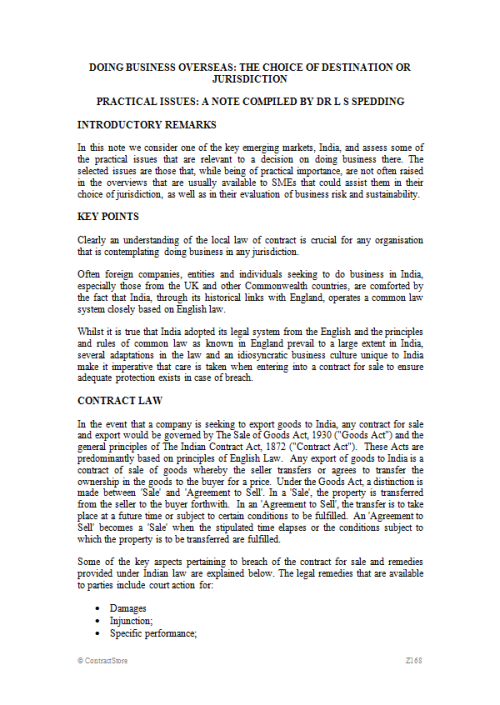 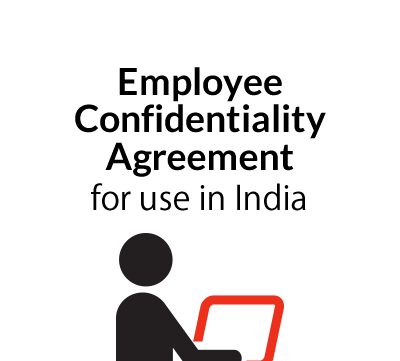 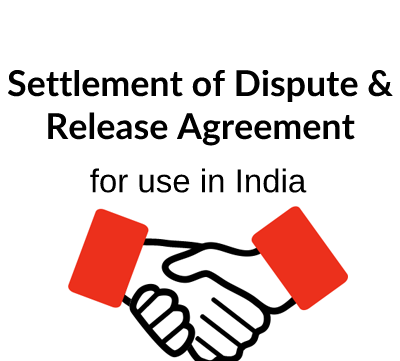 All ContractStore contract templates come with detailed notes on how to use the contract. 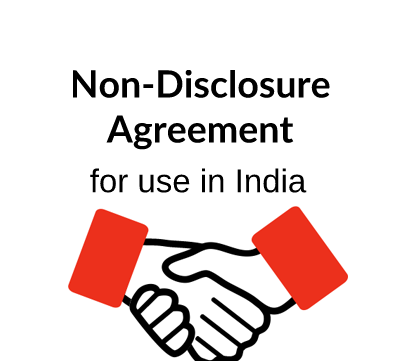 As this is a briefing paper, there are no explanatory notes.